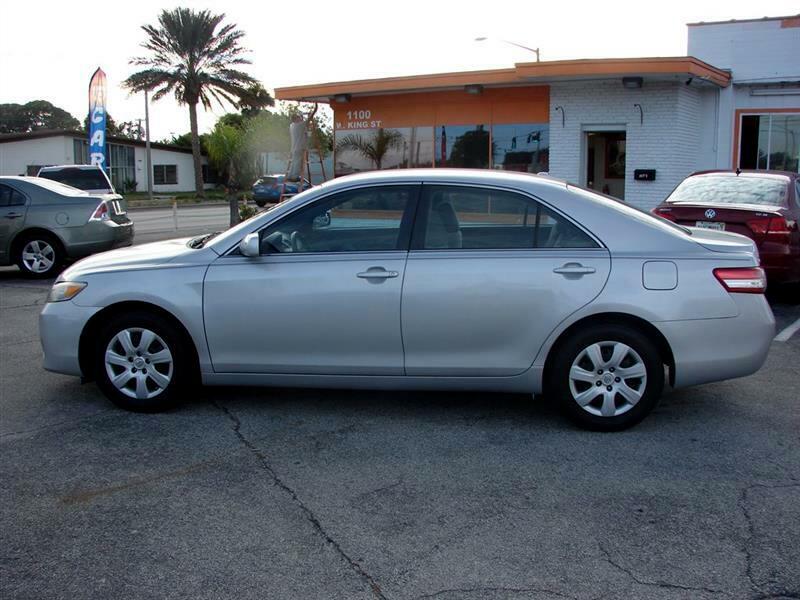 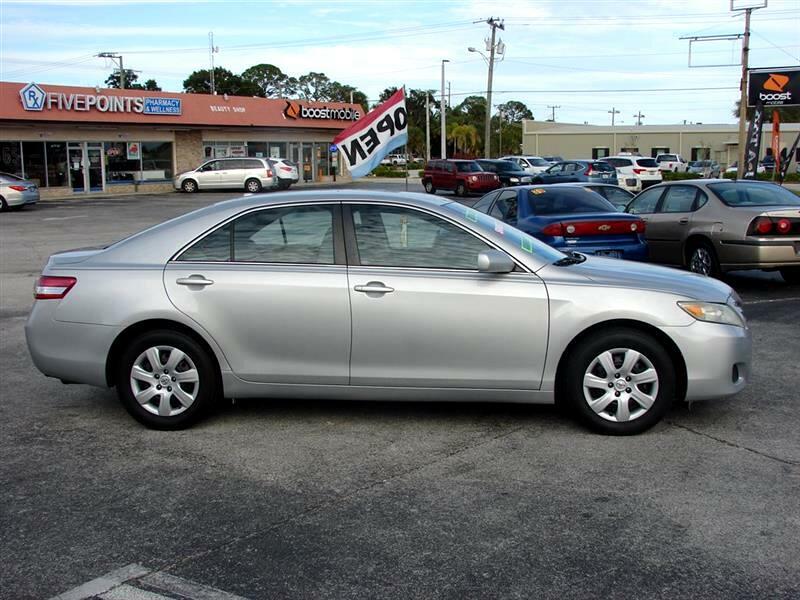 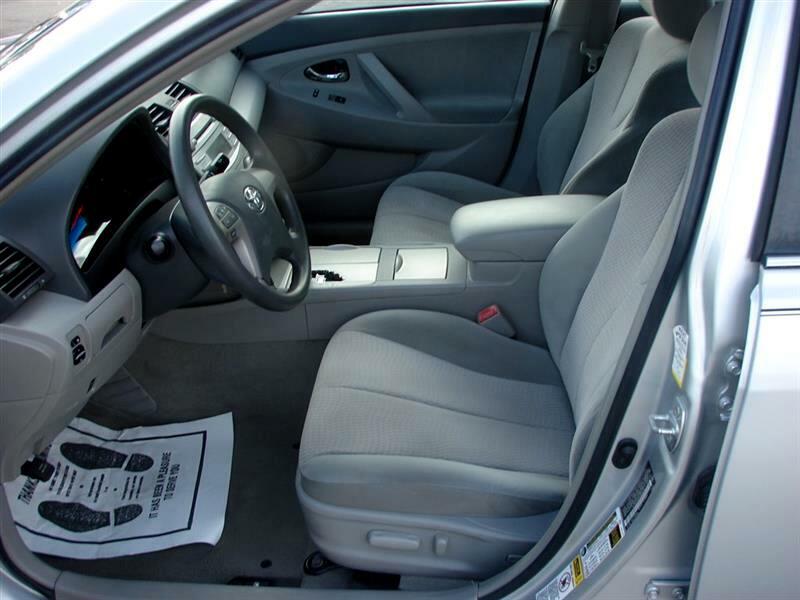 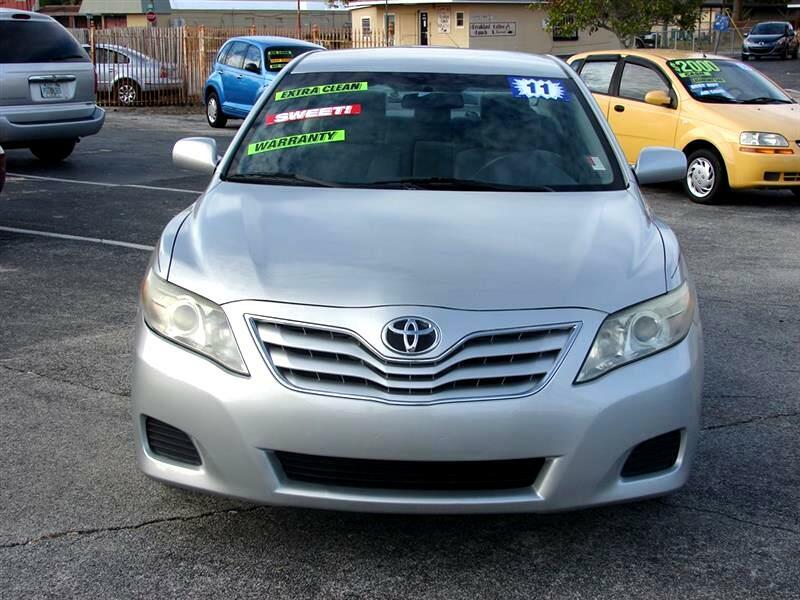 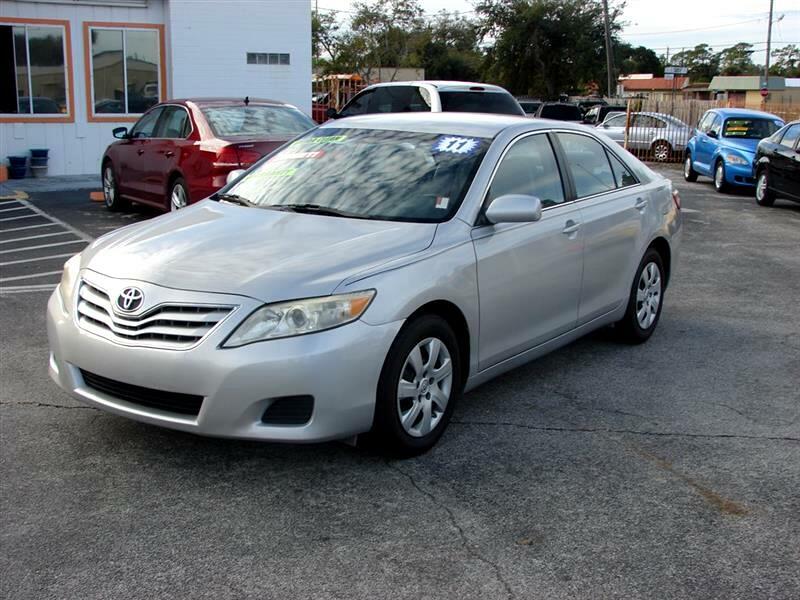 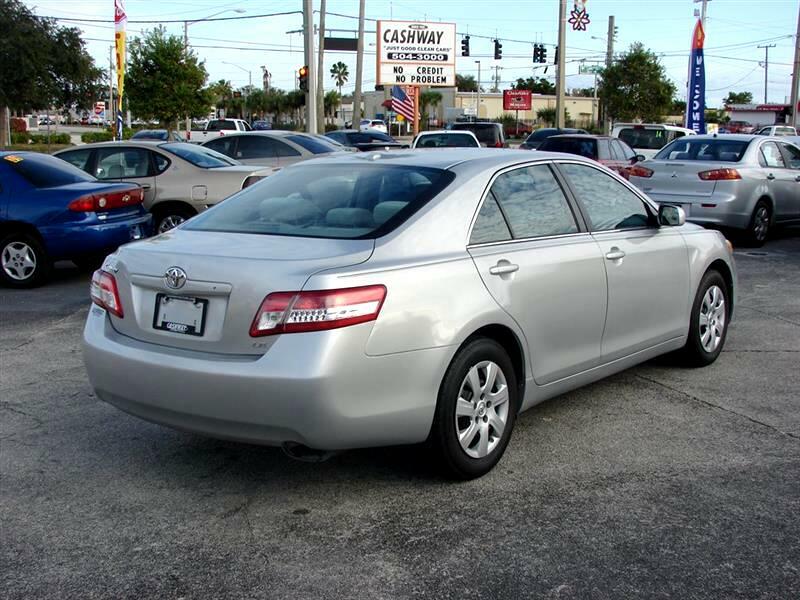 Used 2011 Toyota Camry Base 6-Spd AT for Sale in Cocoa FL 32922 Cashway Motors Inc.
2011 Toyota Camry - Super Nice Car - Just arrived very clean inside and out; rare oppurtunity to acquire a car you will enjoy for years! 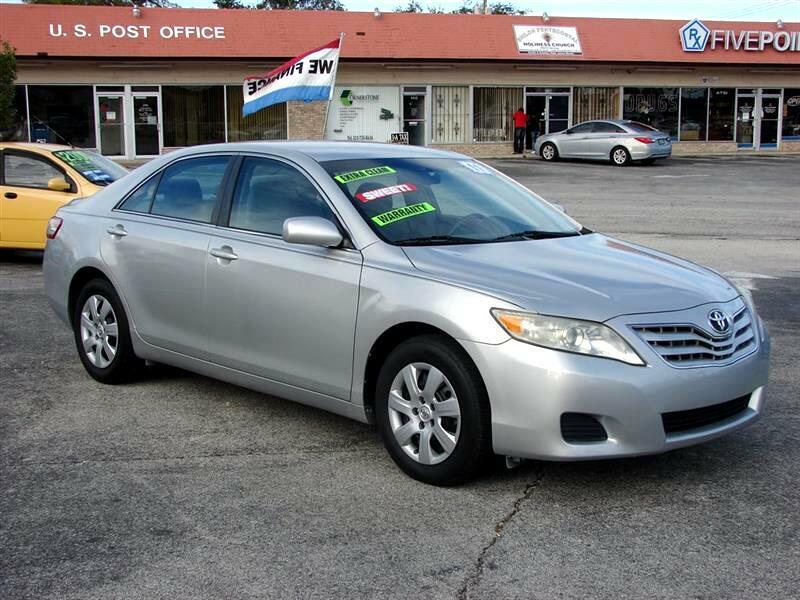 Yes, we do our own financing right on the lot right on the spot. 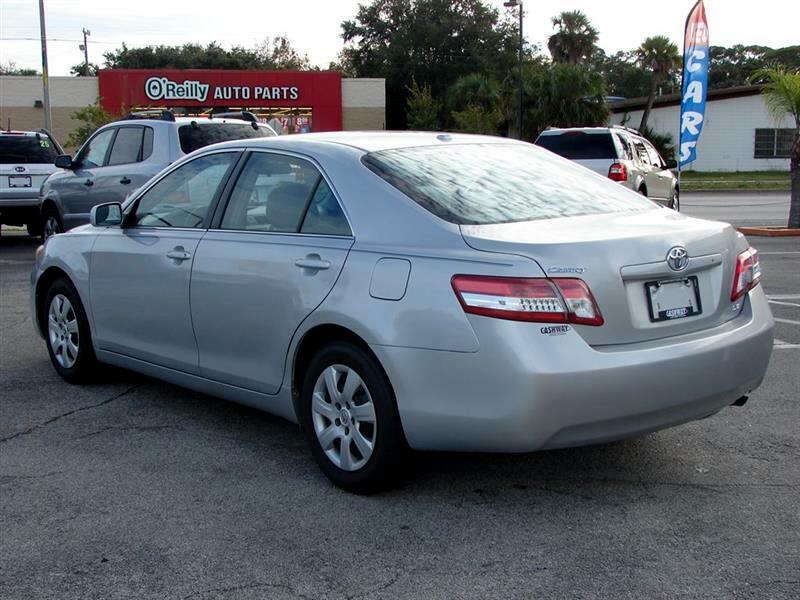 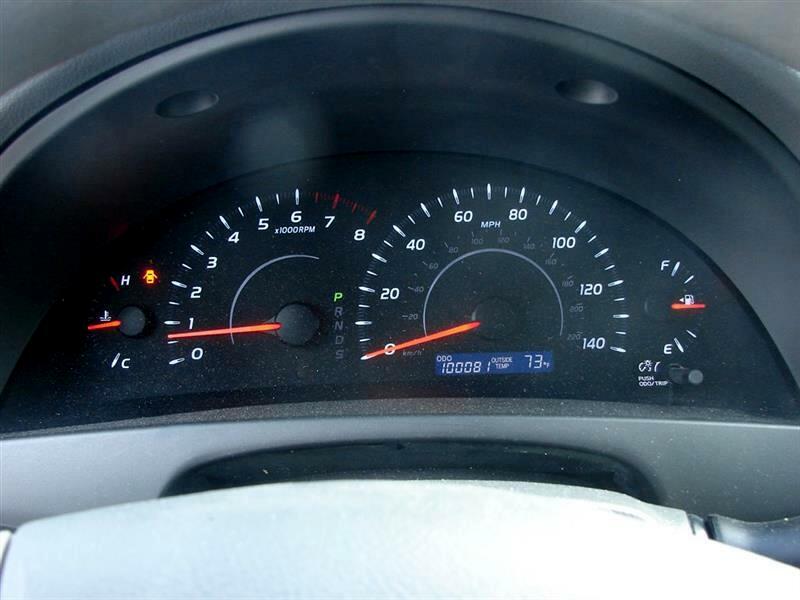 Try $1800.00 down with your current Florida Tag. 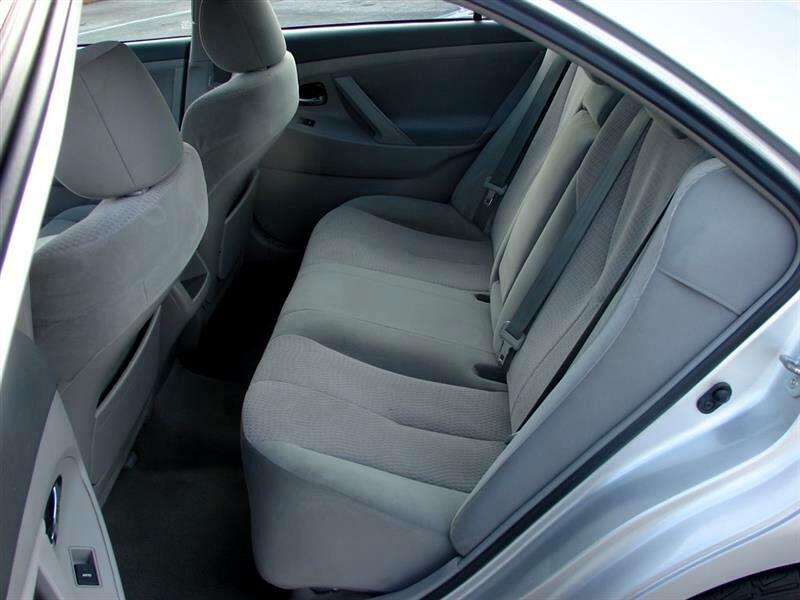 Only $85,00 per week. 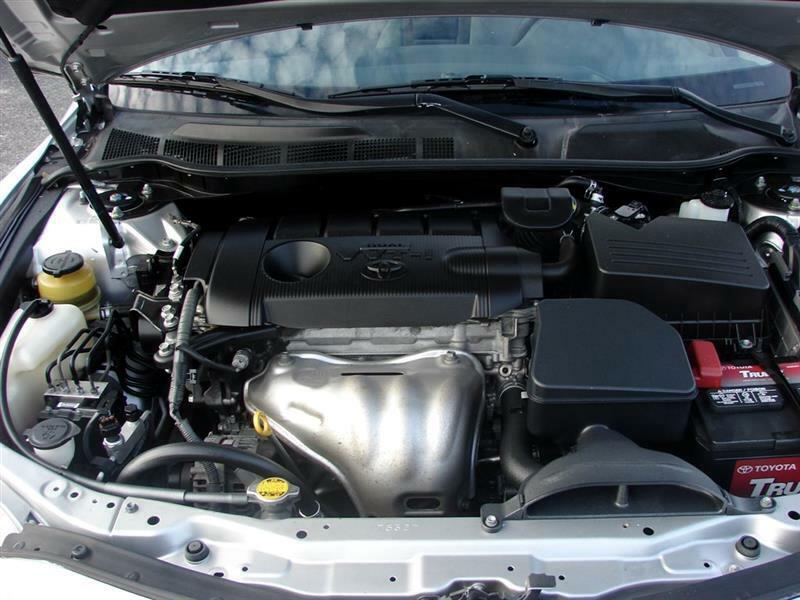 Gas saving 4cyl. 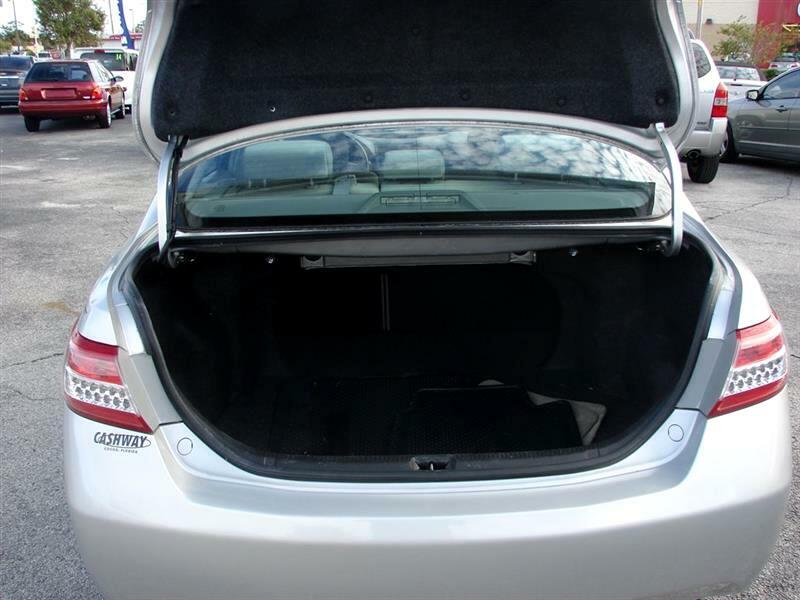 Exclusive warranty. 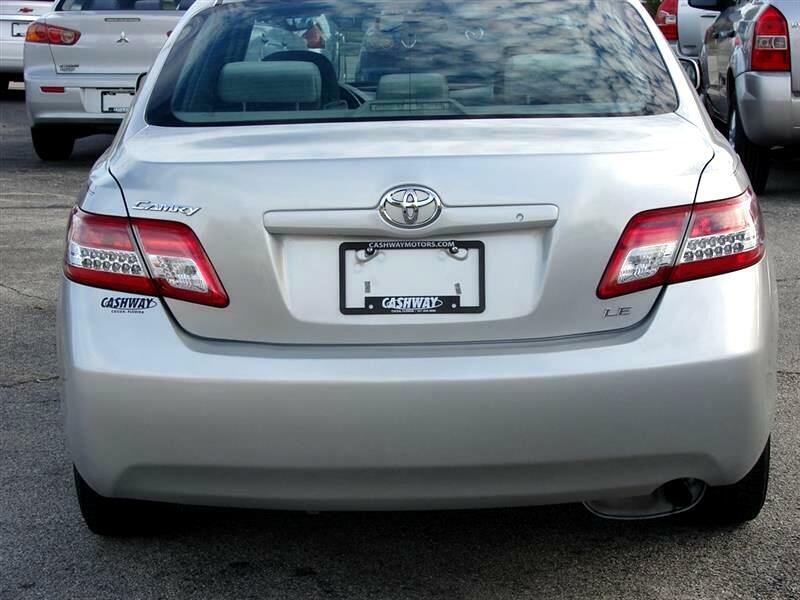 Come to the lot where 33 years in business shows we treat our customers right.